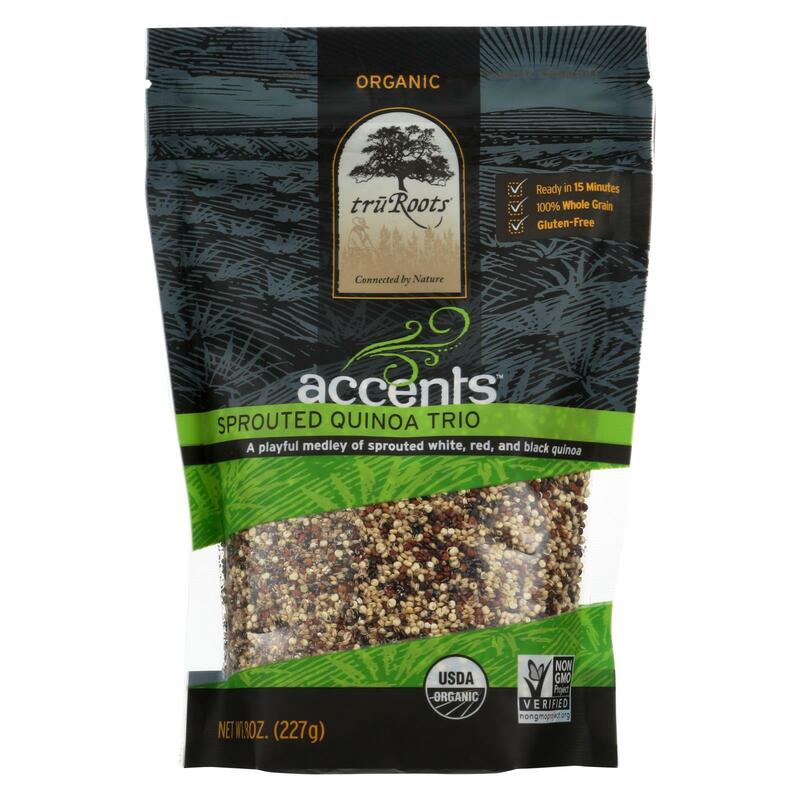 Truroots Organic accents sprouted quinoa trio is gluten-free and kosher, allowing people with these dietary restrictions to enjoy it. Our 8 oz. pouch of sprouted quinoa is both non-gmo and organic, so you can feel good about the ingredients. 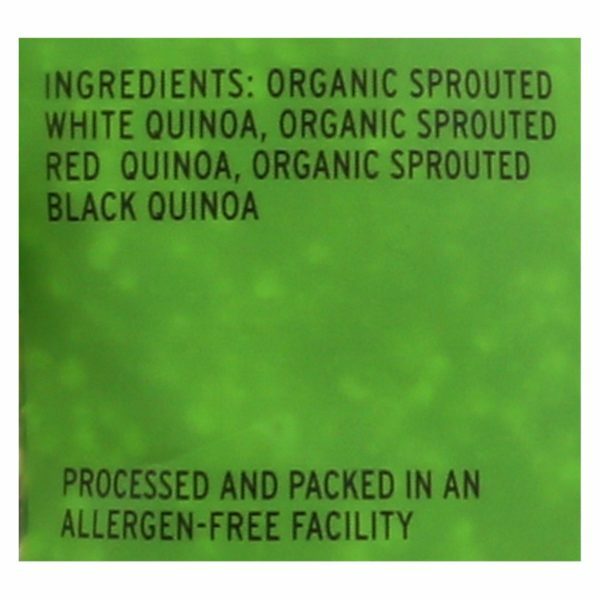 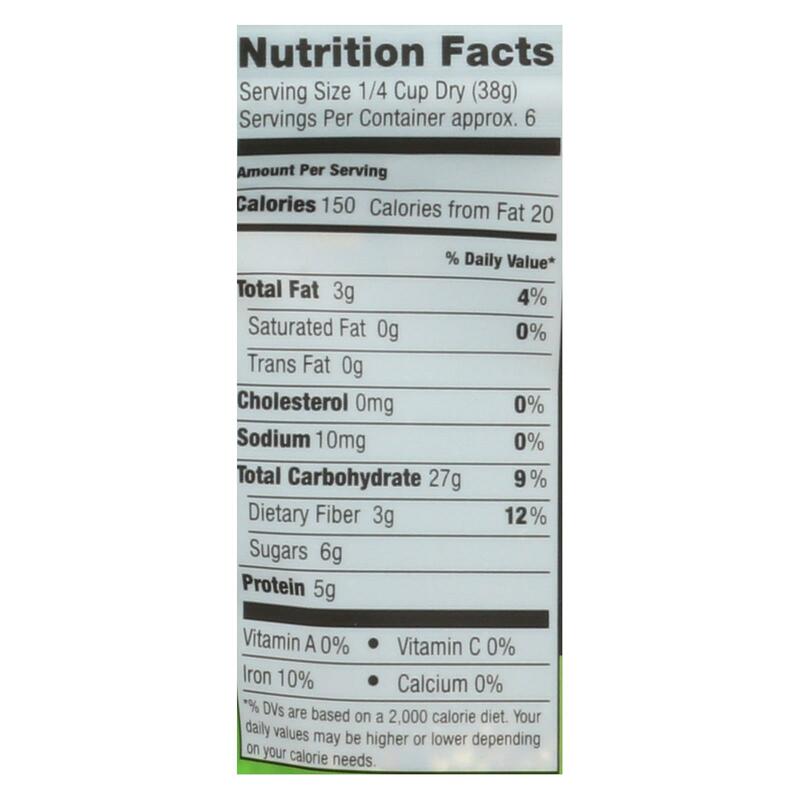 Our medley contains white, red and black quinoa for a whole grain composition that has more nutrients than refined grains.See nutrition facts panel for allergens.